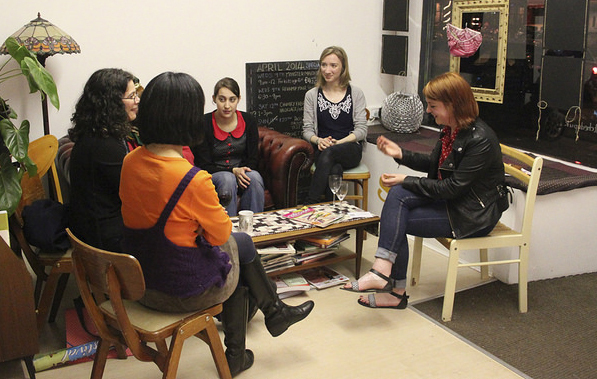 Thursday the 25th of April Stitched Up are hosting a double-bill of documentaries showing the human side of the fashion industry, the clothes we buy and the journey they take. 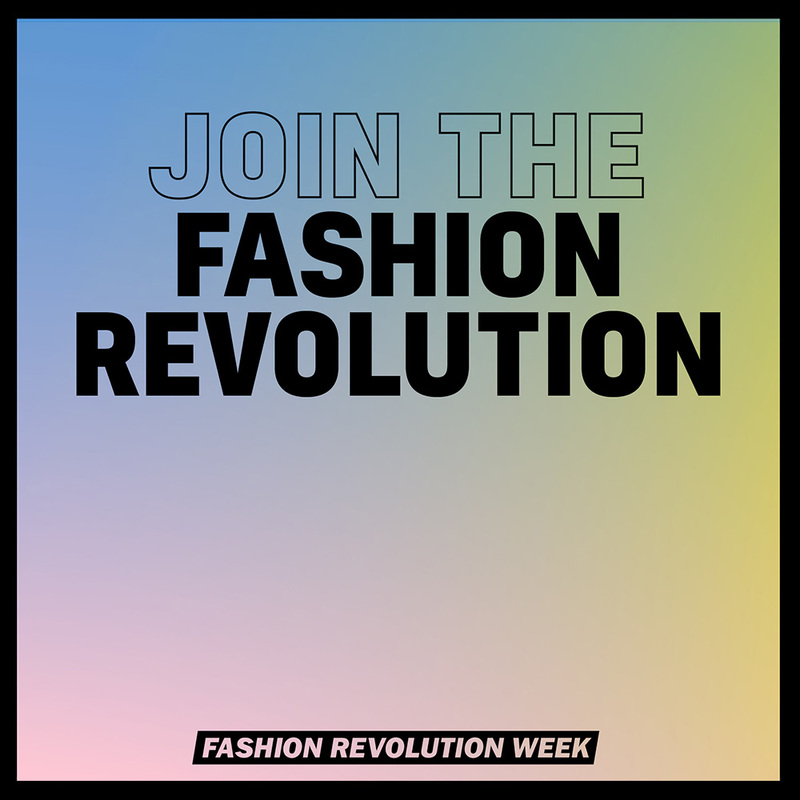 The Fashion Revolution organisation formed in the aftermath of the 2013 Rana Plaza disaster, in which 1134 people were killed when a garment factory collapsed in Bangladesh. The group exists to bring everyone in the fashion value chain together to help raise awareness of the true cost of fashion by promoting and enhancing transparency throughout the supply chain, in order to find ways of preventing further disasters happening. Unravel: Following the Western worlds least wanted clothes, on a journey across Northern India, from sea to industrial interior. The clothing is then sent to Panipat, the only place in the world that wants them and recycling them back into yarn. Reshma is a bright, inquisitive woman working in a textile recycling factory in small time India, who dreams of travelling the vast distances the clothes she handles have. While Reshma shows us how these garments get transformed, she and other women workers reflect on these clothes. Despite limited exposure to western culture, they construct a picture of how the West is, using both their imagination and the rumours that travel with the cast-offs. Udita (Arise): Life, death, oppression and resistance – five years with the women of Bangladesh’s sweatshops as they fight for a better life. A fantastic film by acclaimed documentary makers Rainbow Collective. Udita follows a turbulent half decade in the lives of women on the front line in the garment workers struggle. From 2010, when organising in the workplace would lead to beatings, sacking and arrests, through the tragedies of Tazreen and Rana Plaza, and to the present day, when the long fight has begun to pay dividends. We see this vital period through the eyes of the unions’ female members, workers and leaders.